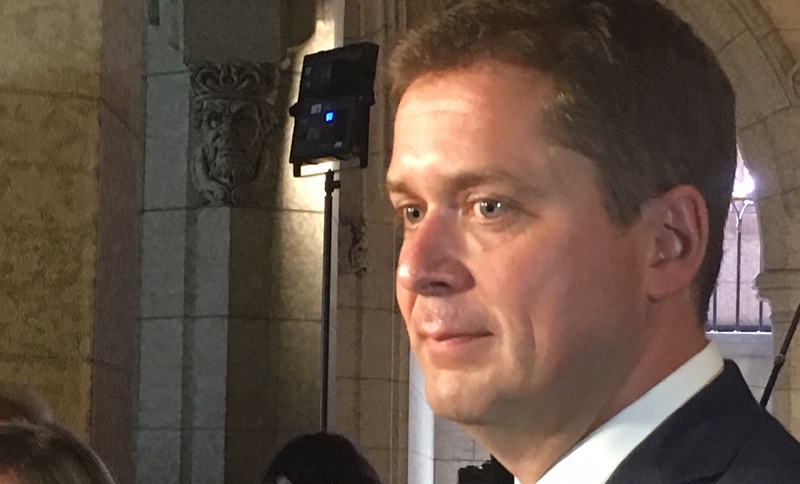 Canada’s opposition leader Andrew Scheer speaks to reporters in the House of Commons, Sept. 17, 2018. Daily Caller photo by David Krayden. Once illegals cross the border, they are automatically detained and assessed for refugee status. While that process is ongoing they receive taxpayer-provided accommodation, health care and legal aid. Conservative immigration critic and Calgary Member of Parliament Michelle Rempel noted Friday that the $1.1 billion (CAD) figure is far from comprehensive. Conservative immigration critic Michelle Rempel discusses Canada’s border crisis in a YouTube recording. YouTube screenshot, Sept. 24, 2018. Fewer than 10 percent of these refugees are currently employed, according to another report.